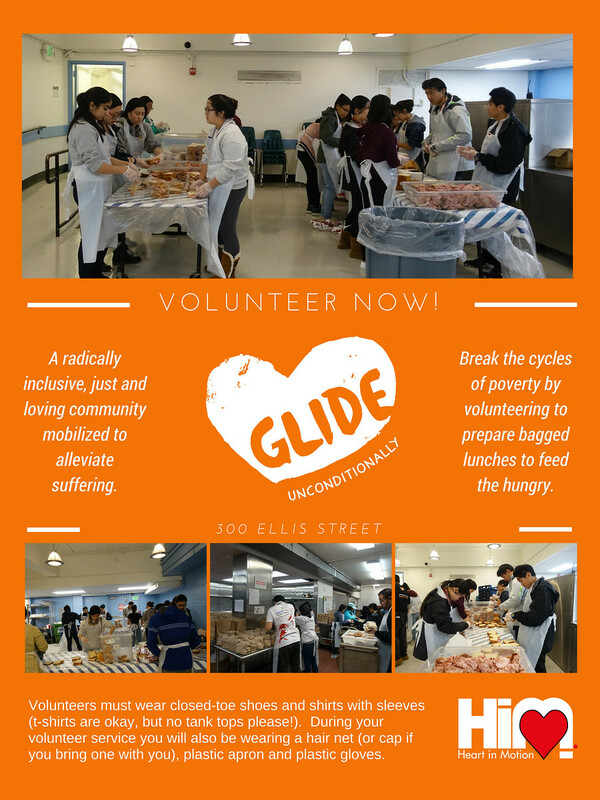 In addition to serving daily hot meals in our dining room, GLIDE’s Daily Free Meals Program also prepares and distributes bag lunches for community members who may not be able to make it to our meal times. Volunteers will help assemble sandwiches and bag them up with other goodies like fruits, vegetables and snacks. Serving a meal in the Daily Free Meals Program can be a transformative experience. With your help we can serve up to 2400 meals per day to our community. Volunteers work with kitchen staff and assist with washing, chopping and mixing ingredients in preparation for our daily meal service.